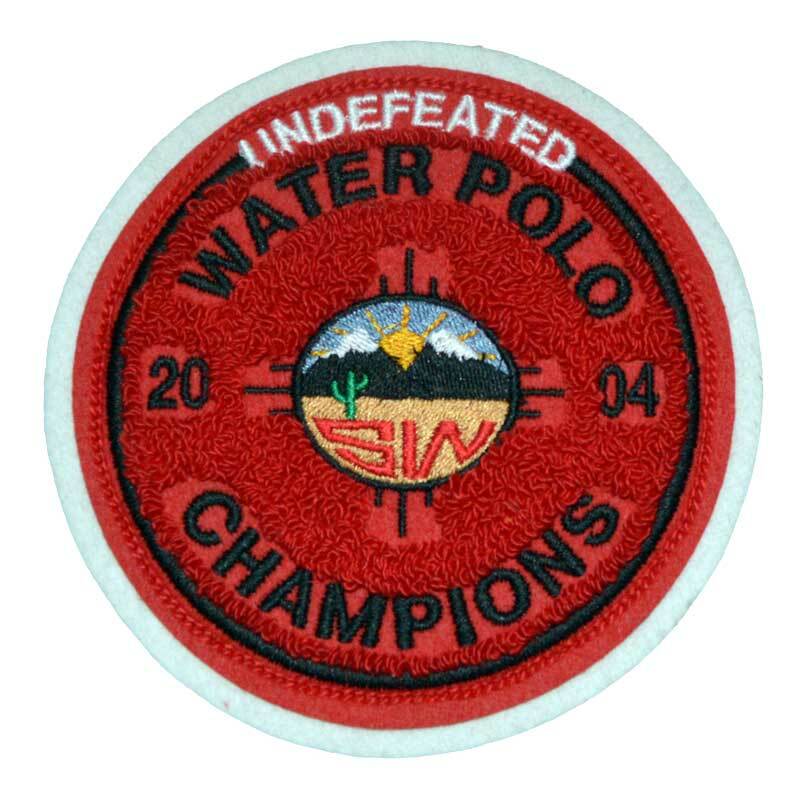 We have been helping design custom patches for over 25 years. All work is performed in house so we can control our quality and workmanship, which is second to none. We know that designing a custom patch can be a daunting task, but our design specialist have the experience and "eye" to create that perfect patch. We look forward to working with you on your special order. Please call or email us for information or help. For assistance please contact us or give one of our customer service representatives a call and they can help you with your design.